The International Conference on e-Education (ICeE 2016) is the premier gathering for the presentation of new advances and research results in the field of applying modern technologies in education. Education is one domain that has accompanied civilization throughout the centuries, adapting its tools to fulfill the expectations of students and the needs of teachers. Typical in-person learning environments, such as classrooms and meeting rooms, are at times not the best solution to enable and maximize a student’s ability to learn. Although they do fulfill their purpose of giving students the opportunity to understanding course material and reaching their instructors, they sometimes can create barriers that cannot be easily overcome. Web-based instruction and multi-user virtual environments allow more freedom in terms of time restraints and the physical limitations innate to typical lectures and classroom settings. Through these innovative mediums we can explore concepts while being a part of a learning community through socialization and collaboration online. 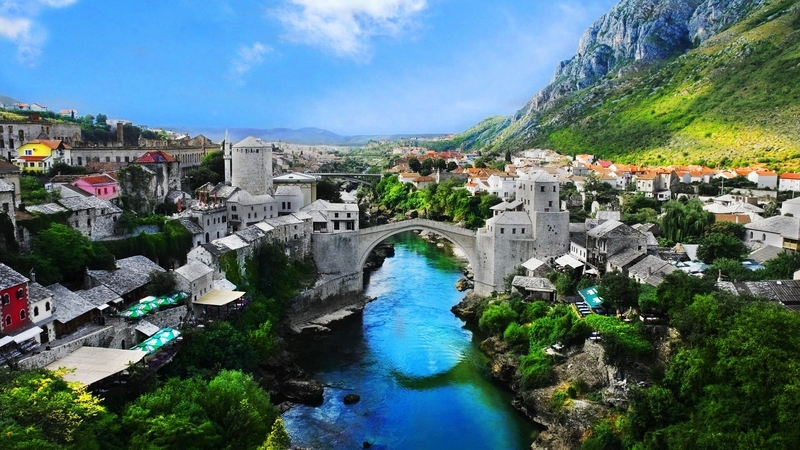 ICeE 2016 is organized by the Faculty of Information Technologies of “Džemal Bijedić” University in Mostar aiming to gather the most important research results in the field of application of modern information and communication technologies in education. 2008th – On "“Information and communication technologies". 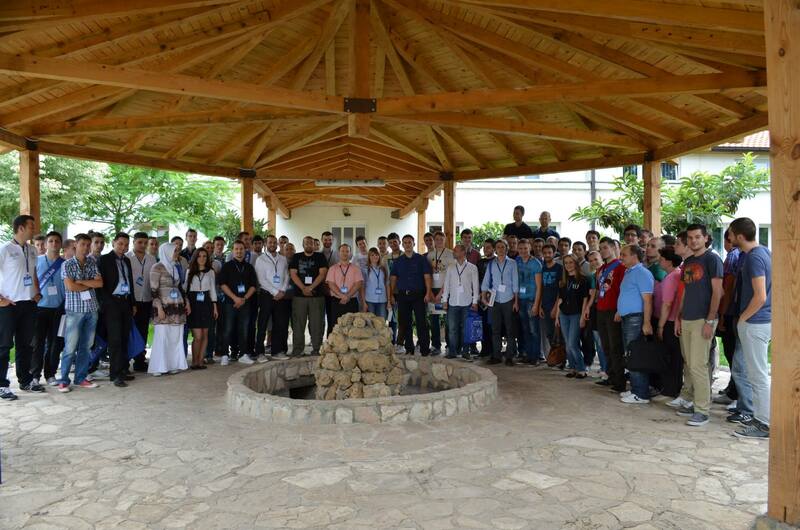 2014th – On "“International Conference on e-Education (ICeE 2014)". All conferences have brought together a large number of domestic and foreign authors, primarily university representatives. It is important to emphasize that papers presented at these conferences have been published in four editions of the "Information Technology" journal. 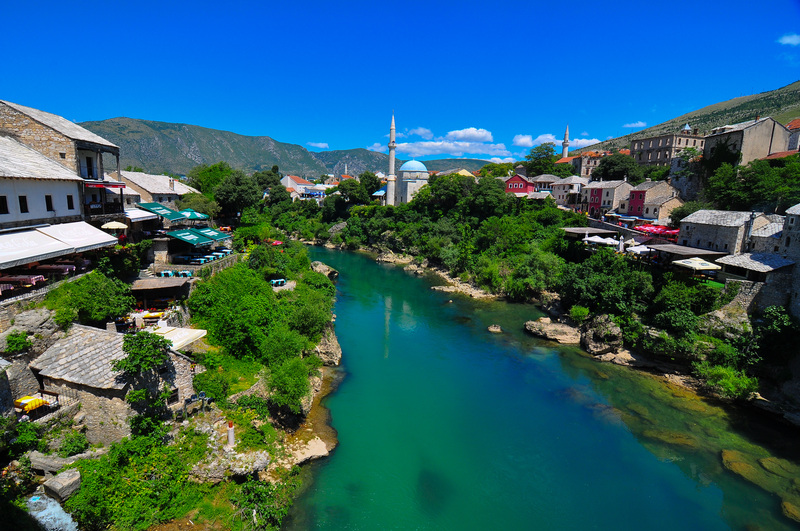 The International Conference on e-Education (ICeE 2016) will be held at the Faculty of Information Technologies, Mostar on September 30, 2016. The purpose of the International Conference on e-Education (ICeE 2016) is to bring together researchers, engineers and professionals interested in the application of modern information and communication technologies in education. Papers describing original work are invited in any of the areas listed below. Acceptance will be based on quality, relevance and originality. Both, full research reports, and work-in-progress reports are welcome. Accepted papers of ICeE 2016 will be published in the local proceeding with ISSN. Authors should submit a paper in English, carefully checked for correct grammar and spelling, addressing one or several of the conference areas or topics. Only original papers should be submitted. Authors are advised to make sure that their submissions do not substantially overlap work which has been published elsewhere or simultaneously submitted to a journal or another conference with proceedings. Papers that contain any form of plagiarism will be rejected without reviews. All papers must be submitted through the conference EasyChair system and should follow the instructions and templates that can be found here. 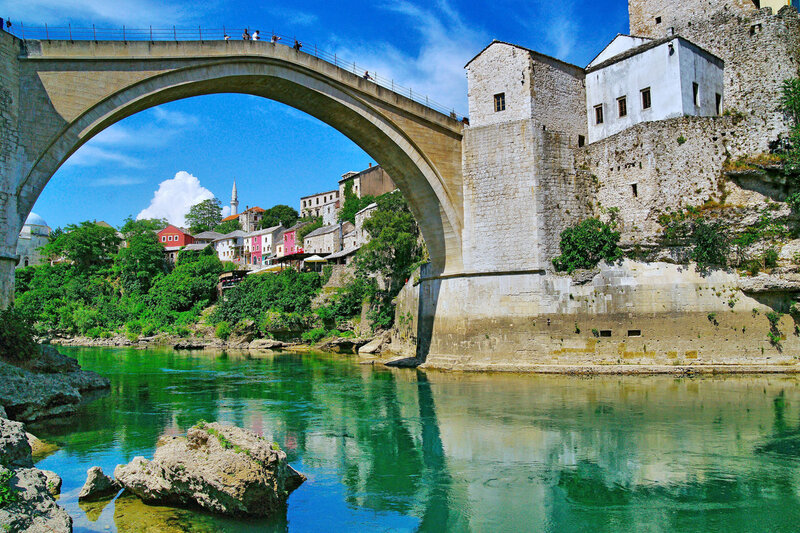 Every person entering Bosnia and Herzegovina should be in possession of a valid passport. For citizens of certain countries it is necessary to possess a visa. Please contact the nearest Bosnian Embassy or Consulate for further information. 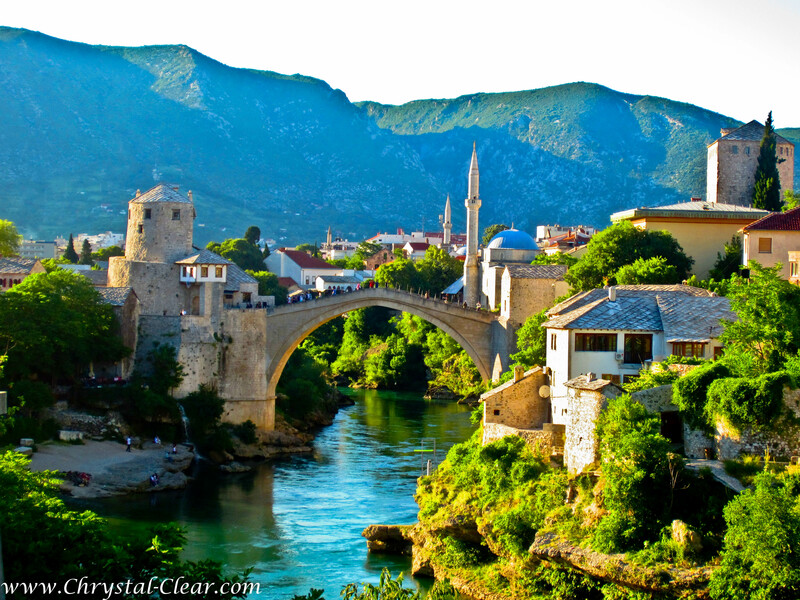 You can get detailed information from the web site of Bosnian Ministry of Foreign Affairs. To request an official invitation letter for visa please contact us at icee@fit.ba. Payment of fees must accompany all registration forms. Your registration will not be confirmed until payment is received. Payment must be made in EUR or BAM. The conference organizer will not accept any bank charges associated with the transfer of money. *One regular paper registration can cover a paper within 7 pages, if the length of the paper exceeds 7 pages, the cost of each extra page is required to be paid. Admir Sehidic, Dzemal Bijedic University, Faculty of Information Technologies, Bosnia and Herzegovina. Copyright © 2019 Faculty of Information Technologies. All rights reserved.